I have to tell you, i LOVED having the girls home for april vacation. I miss our little outtings and jaunts. I cannot WAIT for summer! 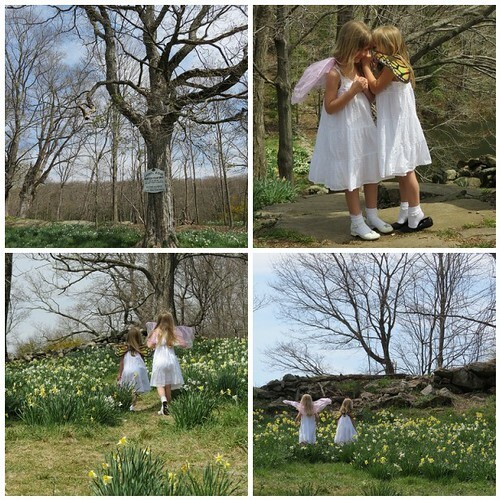 Monday of April vaca, we went to the daffodil fields. It was a crazy 86 degrees, an insane temp for April in CT! 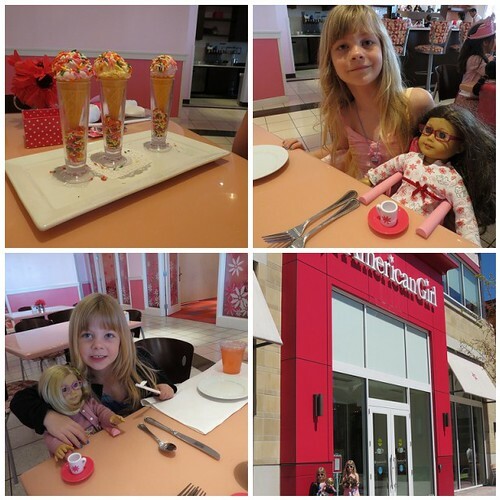 We went to American Girl in Boston. The girls were so sweet and appreciative and just enjoyed being there, they didn’t ask for a thing. Maybe that was their plan, cuz mom spent a tiny fortune on doll bathing suits and rollerblades and glasses. I’d do it again in a heartbeat. And queenie’s been working away, too. My goal is to eventually get 100 calendars listed in my shop. That’s a little insane, but no one has ever officially measured my sane-ness. I’m curious to see how long it’ll take. I have tons of new papers, released this spring at the Craft and Hobby Association convention, I have plenty of gorgeous designs to use! I also need to let my customers know that I will be away from my shop the week leading up to Mother’s Day, so if you are planning to pick a pretty calendar for mom or grandma, do it soon they’re ready to ship! This entry was posted on April 26, 2012 at 7:20 pm and is filed under babycakes, beanie, etsy, she's so crafty, the girls. You can subscribe via RSS 2.0 feed to this post's comments.